Activision Assist has posted a new support article regarding Call of Duty: Black Ops 3’s availability on Xbox 360 and PlayStation 3. In the article, they’ve talked about Season Pass and DLCs for the last-gen versions; while they have not confirmed full details, it’s interesting to note a few things from it. First off, the article states that the Season Pass for Call of Duty: Black Ops 3 is not available for preorder at this time on Xbox 360 and PlayStation 3. For PS4, Xbox One, and PC, the Season Pass preorder went live alongside the reveal of the game back in April; Activision has confirmed four DLC packs will be part of Black Ops 3’s post launch support, but now we’re not too sure if we’ll see those four DLCs on last-gen platforms. Activision Assist states that, “We will have more information about Call of Duty: Black Ops III DLC offerings for Xbox 360 and PlayStation 3 closer to launch.” This seems to hint that the DLC offering for last-gen will not be the same as current-gen.
What’s different from Advanced Warfare’s last-gen support vs. this year’s Black Ops 3 last-gen is that the game will have feature differences right out of the box at launch. For Advanced Warfare, the game was exactly the same at launch, just done by a different studio. 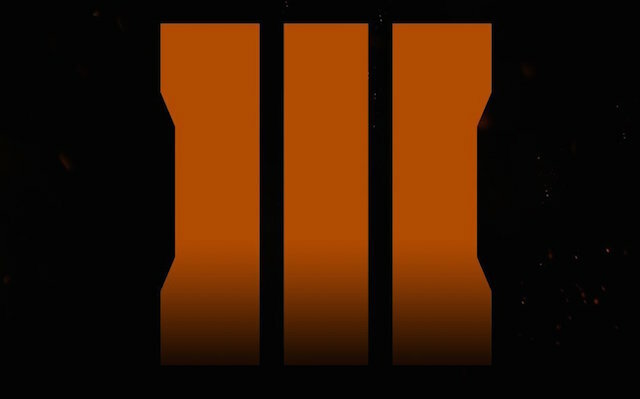 For Black Ops 3, Activision has already confirmed that features in the campaign have been reduced in order to support the old hardware. Even more, Call of Duty: Advanced Warfare on last-gen was developed by High Moon Studios, while Black Ops 3 development on last-gen has been handed off to two different studios: Beenox (they’re also working on Skylanders SuperChargers) and Mercenary Technology. This brings up the questions about if Black Ops 3 will see DLC post launch. This situation seems to mimic how Activision supported the Wii U for Call of Duty titles, back in Call of Duty: Ghosts. Activision waited a few months before announcing the Wii U version of Call of Duty: Ghosts, and following launch, the title only saw a few game updates and no DLC. While Activision has not officially stated anything regarding DLC for last-gen, players planning on getting the title for last-gen should probably wait for more details about features differences and DLC offerings before getting the title for those consoles; this year, it seems like the only way to get the full Call of Duty: Black Ops 3 experience is going to current-gen.